60 years ago installing a roof was simply much easier. Wood shakes were the most popular steep slope roofing system and built up hot tar was the most common low slope system. Building envelope materials were not quite as energy efficient and allowed for air to flow in and out of the building, they were breathable if you will. Now days with the technological advancements we have made building products are very energy efficient and do an incredible job of keeping outside air outside and inside climates stabilized. This has created a scenario on modern buildings where basically in laymen's terms we are saran wrapping our homes in plastic. Modern buildings are full of moisture and condensation, and without proper venting and construction systems that moisture will destroy the home or business from the inside out. 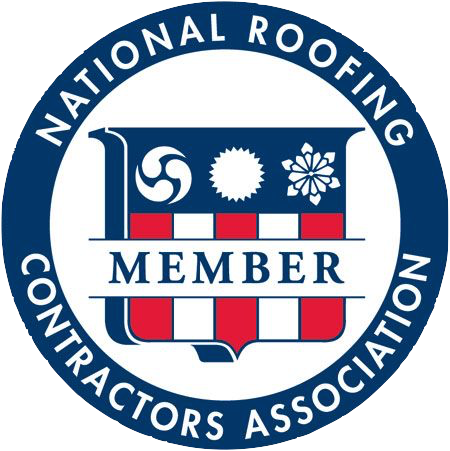 With the above information in mind, the roofing industry faces unique challenges on every building. Its our job to diagnose every building and find the right solution to help vent moisture out of the roof and building. In order to have the knowledge, skills and tools to correctly diagnose those scenarios contractors must invest heavily into classes and equipment along with endless hours of seminars from local waterproofing consultants. At Tacoma Roofing & Waterproofing we embrace the technical approach. We enjoy keeping ahead of the curve and industry standard of knowledge and experience. Our Estimators, Foreman and Project Managers are flown all over the U.S. to obtain education and special certifications that help us to provide our clients with the right waterproofing solutions for each building and regional climate. 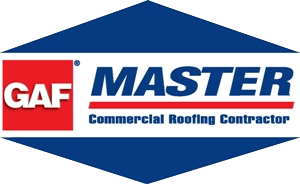 Before you make a decision to hire a commercial contractor make sure your candidates have the proper credentials to provide the correct roofing application. Not everyone in a truck with a ladder is aware of the bigger issues beyond just slapping down some membrane roofing or torchdown.